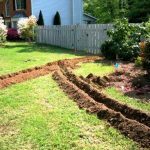 Enhancing your outdoor property can be a blast for the entire household. It can pay off with the passing of time, too. 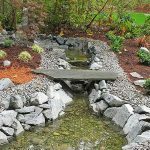 A pleasant pond system can do wonders for the curb appeal of your property. 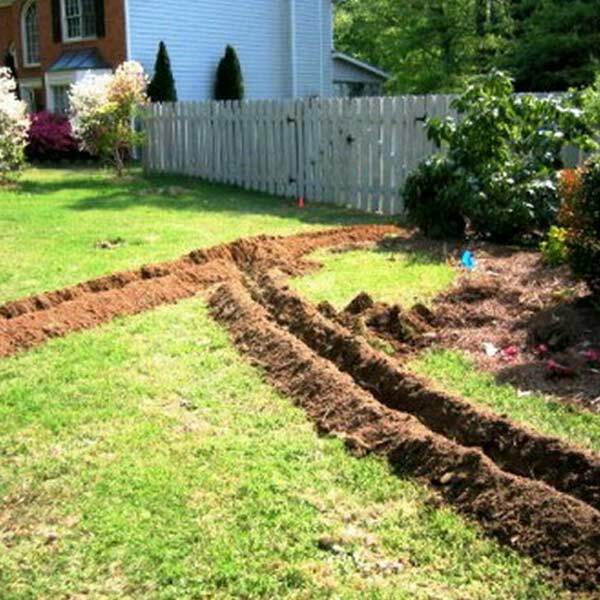 That means that it can greatly strengthen your property value. 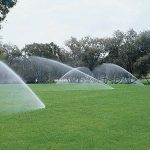 If you’re on the lookout for professionals who can assist you with any and all pond system needs in the Houston, TX area, the answer is All-Pro Sprinklers & Irrigation. 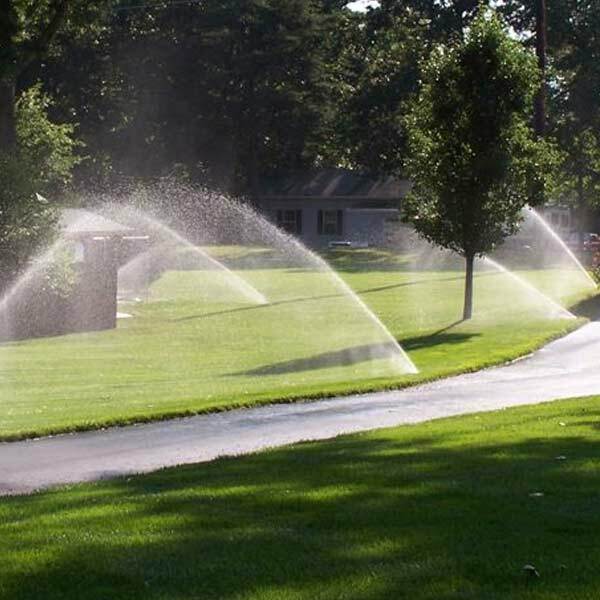 We specialize in everything from pond drainage to sprinkler system maintenance. 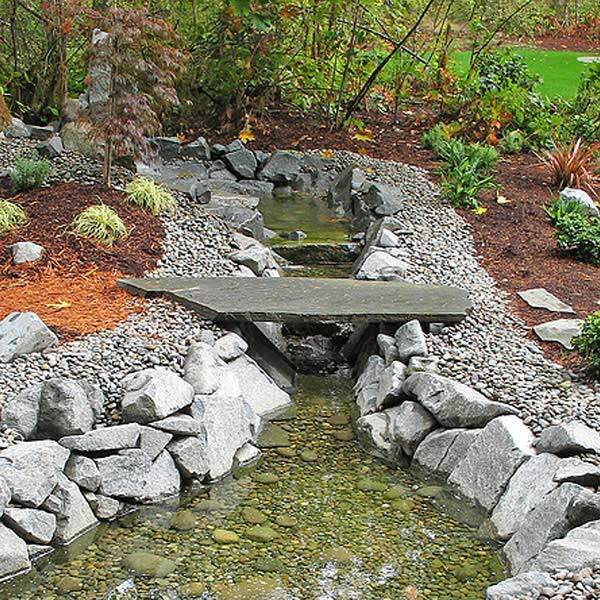 A lovely koi pond can give your backyard a serene atmosphere that’s hard to emulate. It doesn’t matter if you have an existing backyard pond. It doesn’t matter if you’re simply considering getting one, either. The All-Pro Sprinklers & Irrigation team can accommodate you without issue. 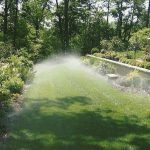 We can talk to you about all of the advantages that are part of the water garden world, too. 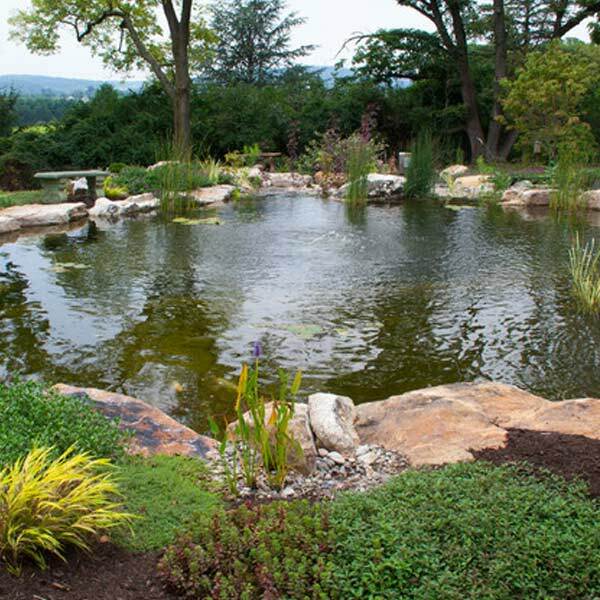 Pond systems can establish calming and serene atmospheres. 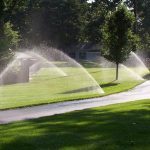 They can make your outdoor space a great place to go any time you need a break from hectic and stressful life. There aren’t many things that can calm the mind better than staring at a koi pond. There aren’t many things that can sound more soothing than light water noises. Ponds can also be wondrous for wildlife enthusiasts. If you want to greet all of the most stunning birds who are passing through the area, a backyard pond can help you do so. If you want to stare at vibrant dragonflies in action, a backyard pond may be highly alluring. Remember, it can be a true pleasure to feast your eyes on wildlife and nature. 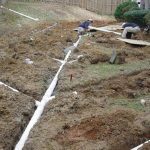 Backyard ponds can be useful to property owners who adore throwing outdoor parties and gatherings. 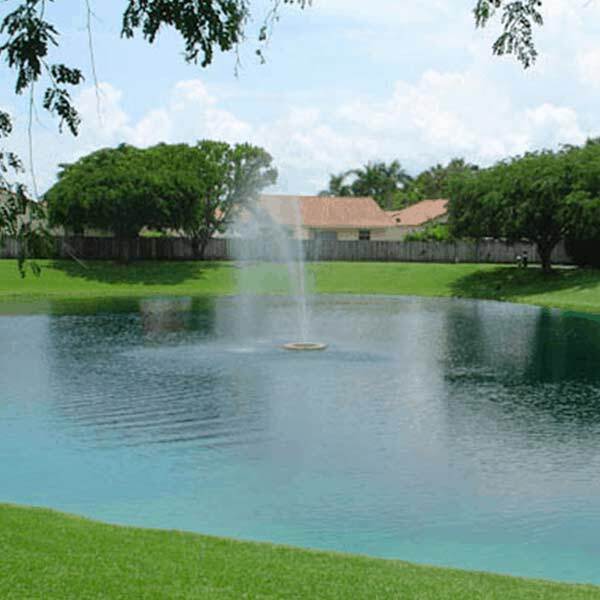 Guests can hang out right next to these eye-catching ponds. They can have fascinating discussions. They can even talk about all of the magnificent creatures these ponds welcome daily. Are you waiting for the best professional pond system assistance in Houston? It’s time to drop All-Pro Sprinklers & Irrigation a line. 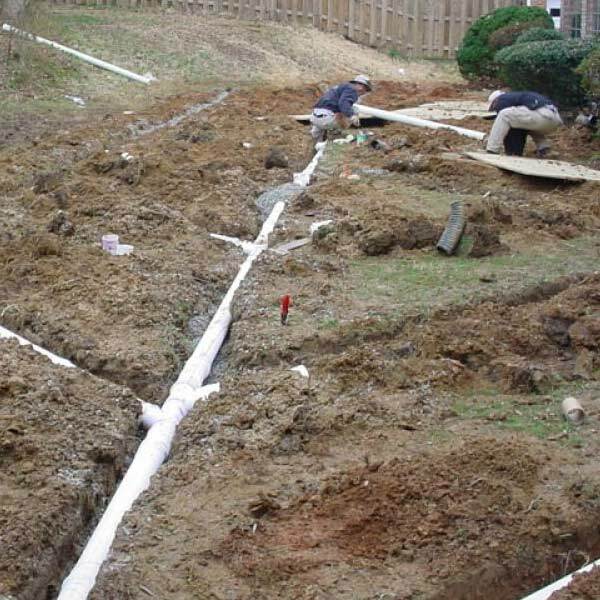 Our team members can assist you with any and all kinds of drainage matters. 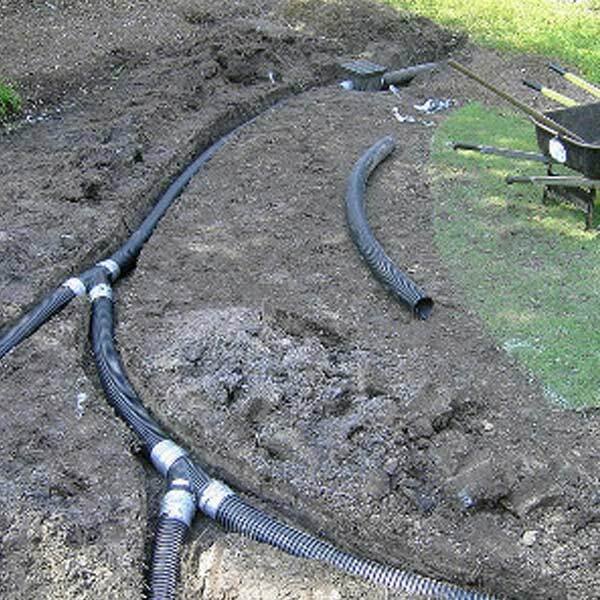 They can cater to all of your pond installation requirements with confidence, too. 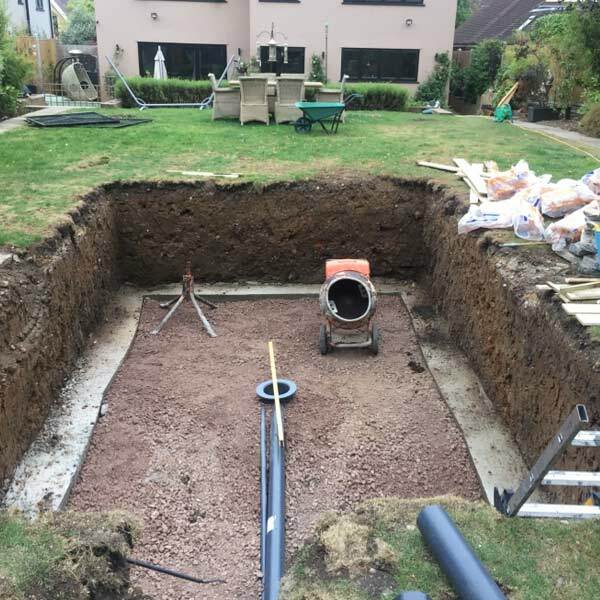 If you want to wow the neighborhood with the most unforgettable koi pond possible, we’re the people to contact. 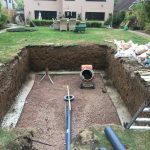 Phone us as soon as possible to ask for a complimentary quote.